Yoni Yoga is a combination of gentle, yin and restorative yoga poses (or asanas) to help you create a conscious connection to your womb space. We move slowly and mindfully to help calm down the nervous system and allow your mind, body and spirit to relax and rejuvenate. We connect to ourselves though breath work, slow movement and intention. 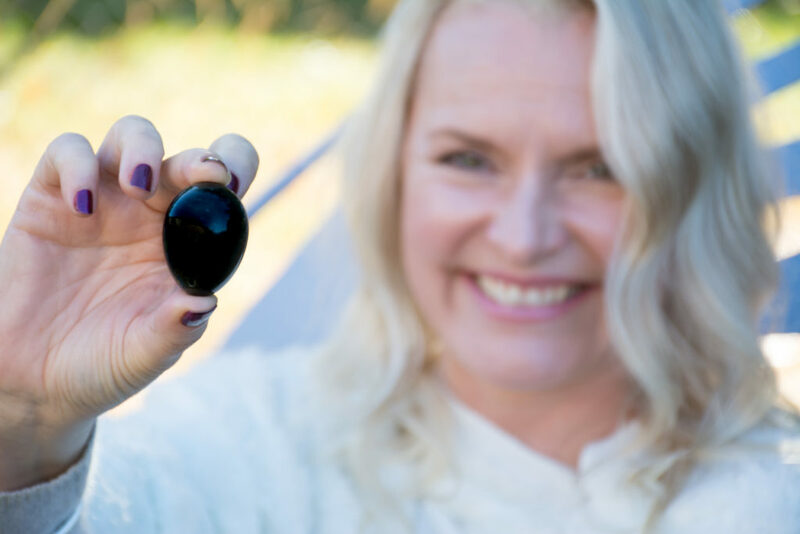 This amazing practice is part of Jade Egg workshops, and a selection of women-focused workshops and retreats. A jade egg is worn internally during Yoni yoga. This practice is for every woman at any stage in her life.